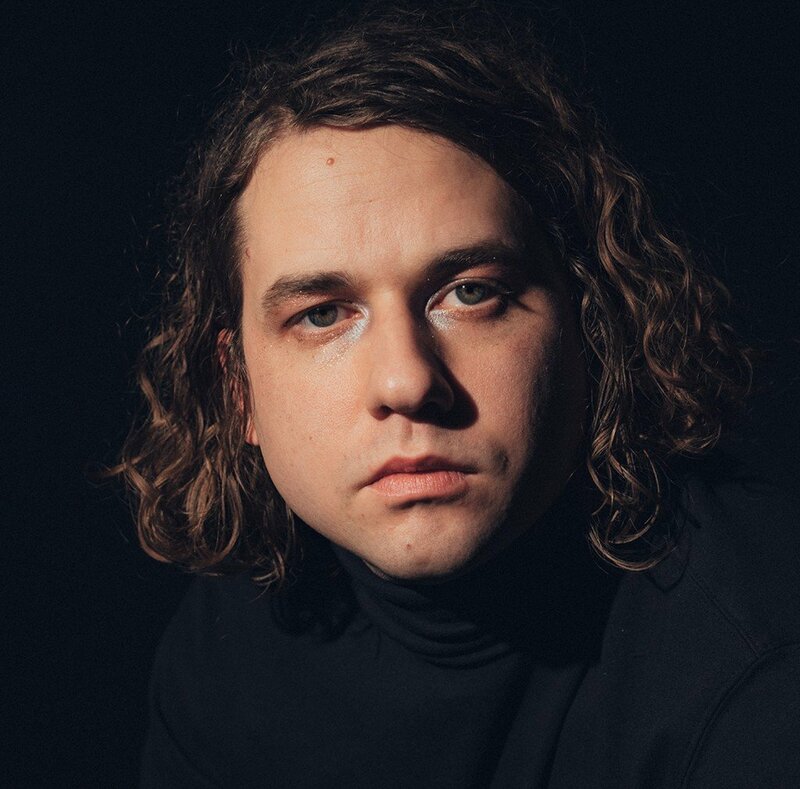 Two years after City Music, American musician and singer-songwriter Kevin Morby announced the release of a new album. Oh My God is out on April 26th via Dead Oceans. We already shared “No Halo”; “Nothing Sacred / All Things Wild” is a new excerpt. Watch the official video directed by Christopher Good.